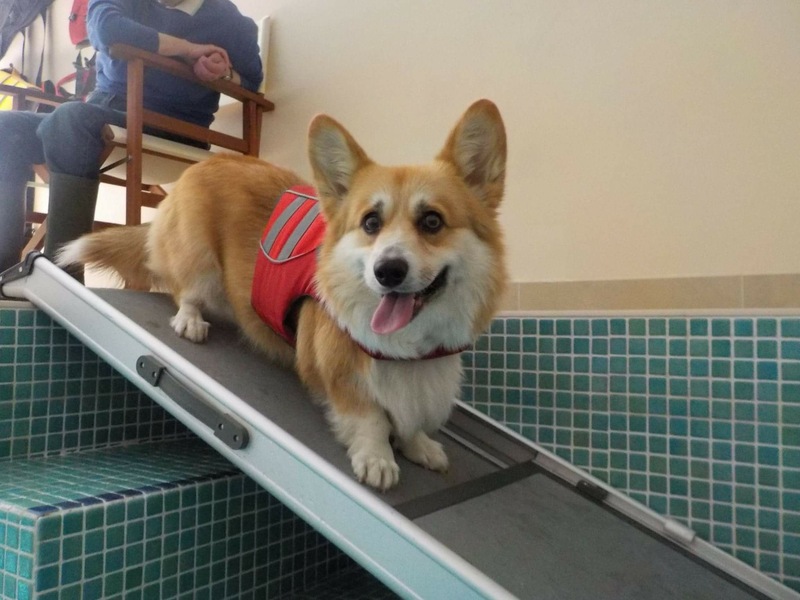 Based in High Salvington, Worthing, West Sussex our Hydropool offers an exclusive, personal service to you and your pets. We are open Monday to Wednesday, and offer flexible timings to meet your needs. Operating a late night on a Wednesday until 8.00pm. 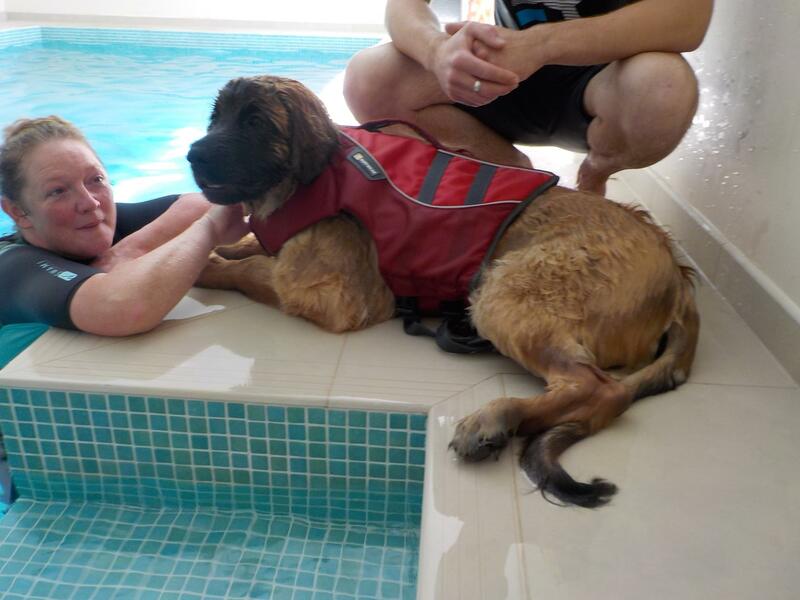 Before your dog is able to swim with us your vet must give their consent, the confirmation is a simple form emailed to your vet and is usually returned within 7 days. By confirming your pets medical history we are able to offer a personal service to meet the needs of every dog.